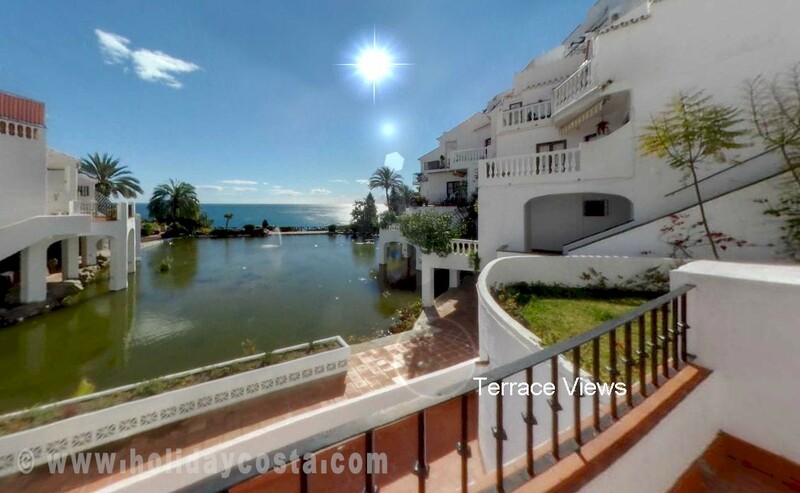 Holiday Nerja offer one of the largest selections of self catering apartment and villas in Capistrano Playa Nerja. 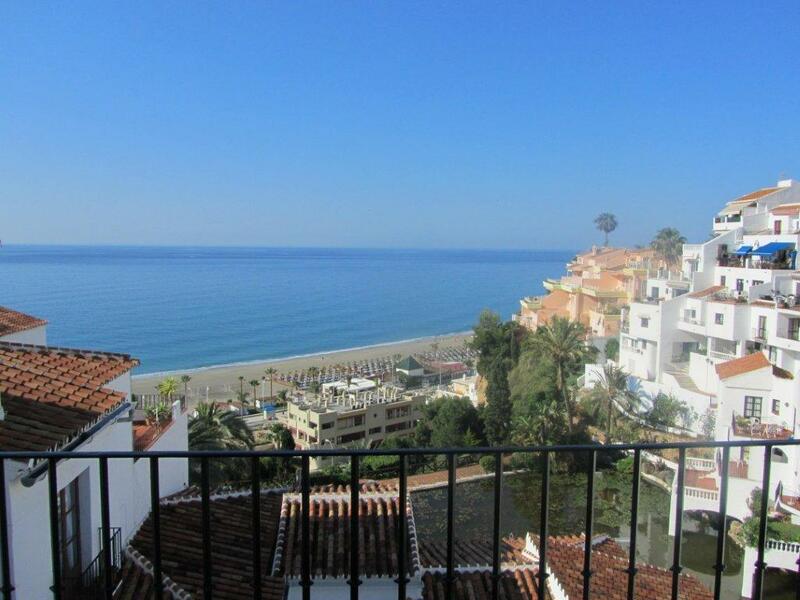 Capistrano Playa Nerja is ideal for family holidays. The vast majority of self-catering rental properties throughout Spain were designed and purpose built purely to serve as self catering holiday accommodation. Although this is true of Capistrano Playa, its original designers had the foresight to come up with something quite original. 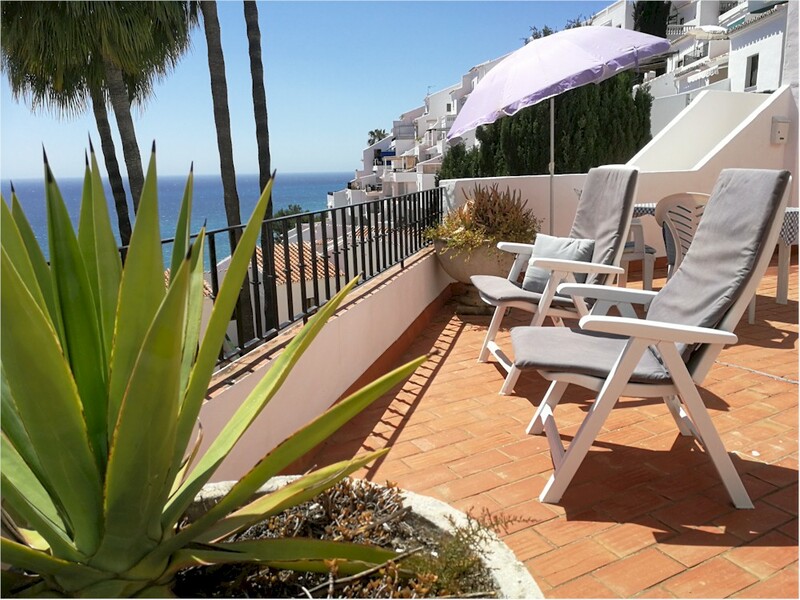 Capistrano Playa offers an authentic experience of living in small cobbled streets with narrow walk ways, plaza's and beautiful floral surroundings. There is a mix of residents and self catering holiday makers providing a homely feel to the village. Capistrano Playa has a regular bus service into the heart of Nerja and taxi's are available throughout the day or night.